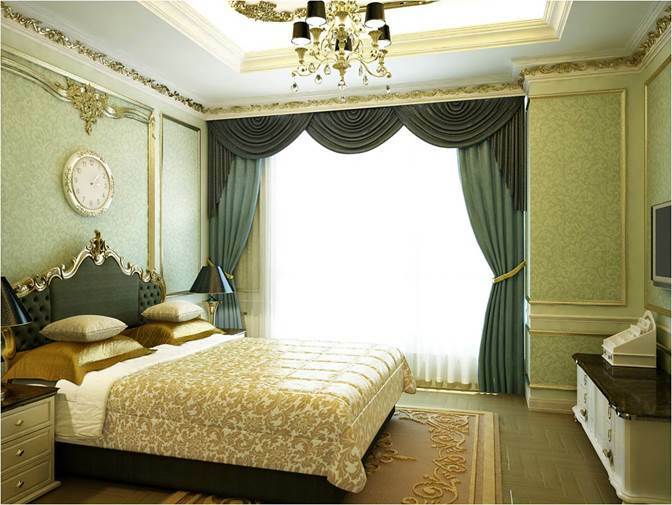 Located in a prime location in the Peninsula Quang An, D '. Le Roi Soleil is a highlight special landscape on spiritual axis Loa - Ba Vi and the romantic West Lake. Apartment Project D '. 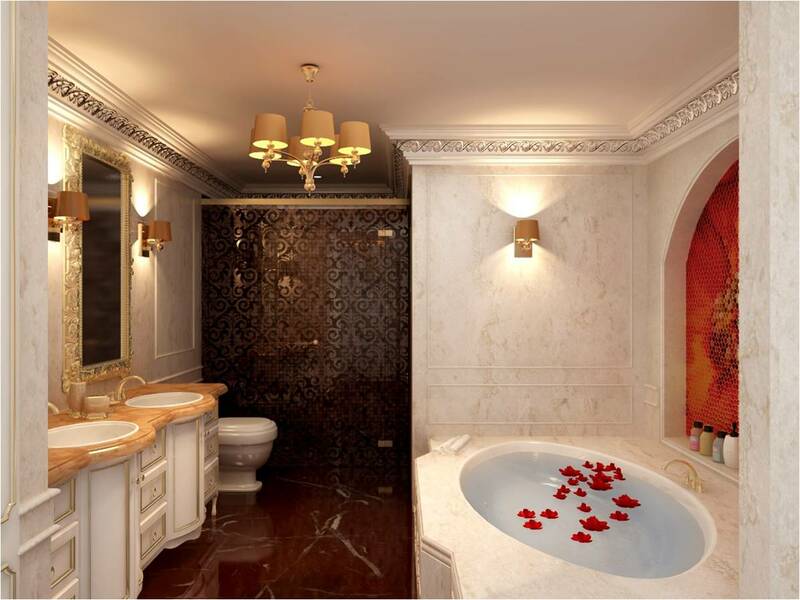 Le Roi Soleil No.2 Dang Thai Mai is a combination of hotel and apartment was designed by the renowned architect in the world, the whole project is a work of art of stone sculpture, engraved with the symbol of leader lion by statue marble, lasting over time. 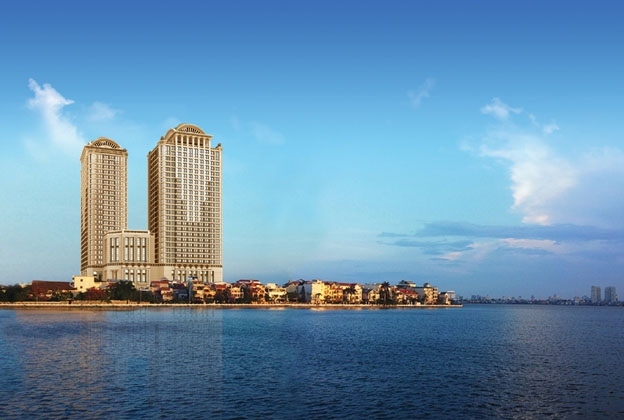 Apartment Tan Hoang Minh Dang Thai Mai - D. Le Roi Soleil is designed with two 25-storey tower offerring 498 luxury apartments including 8 luxurious Penthouse apartment with style of European royalty. 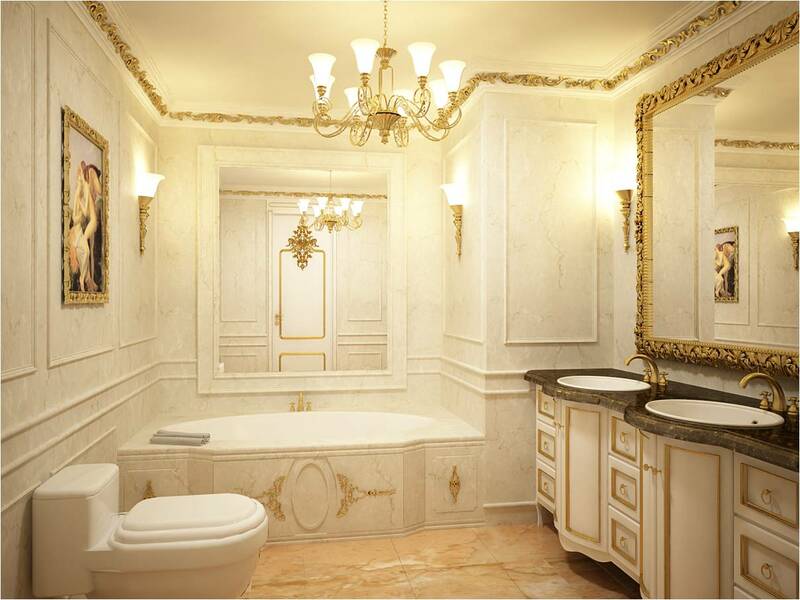 The project has 7 different types area 83.7sqm - 109.2sqm – 118sqm - 146.5sqm – 161sqm – 230sqm - 344.5sqm, comprising 2-4 bedrooms are beautifully and luxurious decorated. All apartments are reasonably designed to maximize natural sunlight source. Each room has spacious views of West Lake or Red River. 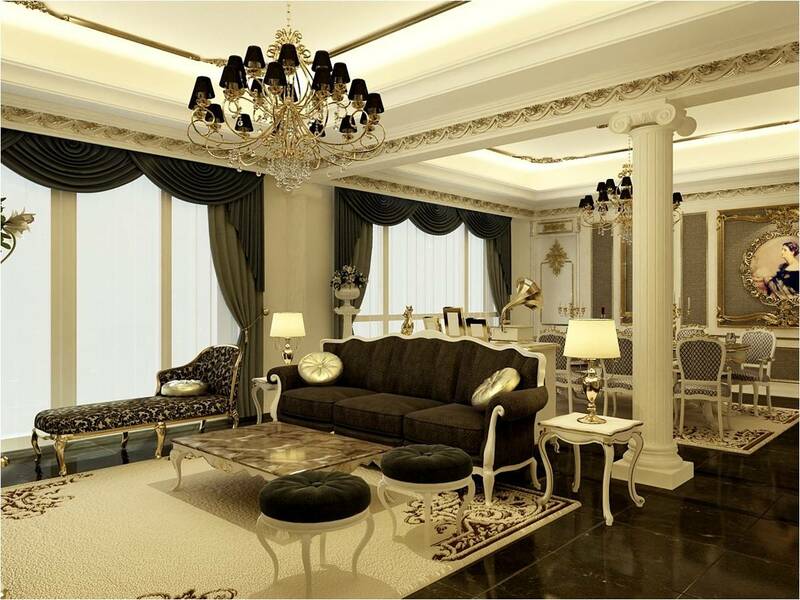 In particular, apartment owners can be matched two apartments including penthouses without affecting the texture. Luxurious interior: Group of manufacturing furniture in Italia - Longhi was selected as providers of furniture for apartments in Tan Hoang Minh Dang Thai Mai. 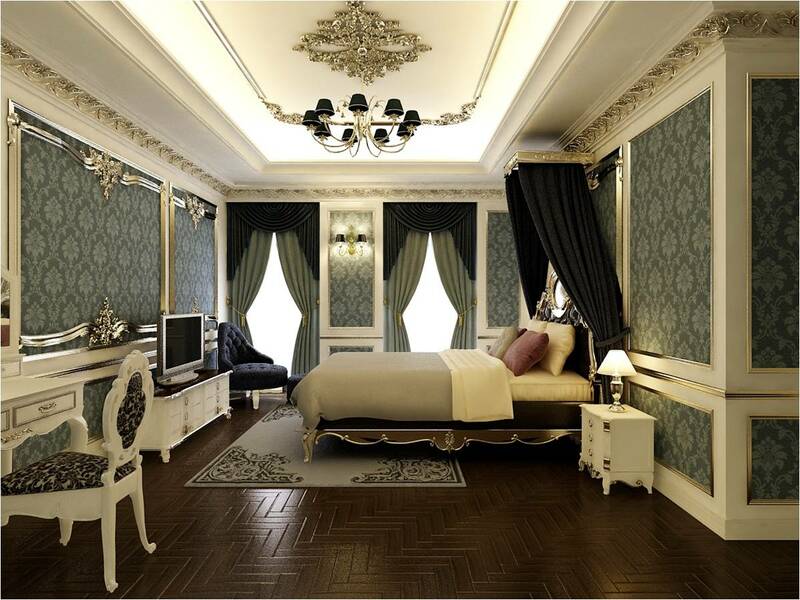 Design style Art - Deco is applied throughout the luxurious interior and makes the room becomes bright and lovely. There is nothing better when all your requirements for a comfortable life will be met. A tower block services built detached 8 floors to serve the needs of living, relax, rest of the residents such as: Gymnasium, four season pool, modern spa and sauna ... Two floors 1 & 2 will be associated with two half towers constituted a commercial center wide, from floors 3 to 8 will be reserved for utility services. It takes only few seconds with lifts, all your needs will be fully satisfied in D'.Le Roi Soleil Dang Thai Mai Apartment. Business center are arranged in two storeys (floors 1 & 2) and 2 largest basements (basement 1 & 2) the in the region with the height of each floor reaches 5-6m creates an airy, luxurious - satisfied your shopping needs. 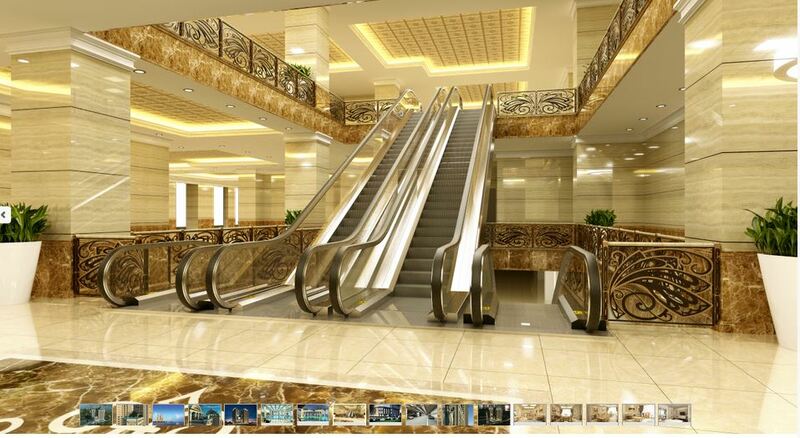 Commercial Center basement is different from the scale of the project on the city of Hanoi. Be attractive and charming by the luxury fashion brand and the exquisite jewelry superlative, shopping paradise in apartment D '. Le Roi Soleil will be the ideal destination for everyone. An indoor pool, which is reserved for the 5-star hotels and luxury villas, with Roi Soleil D'.Le, you will easily enjoy swimming pool for residents, a high life is only at Roi Soleil D'.Le. The apartment is fully furnished, 5 star luxury, located in D'le Roi Soleil building! Desirable 2-bedroom apartment for rent in D'le Roi Soleil! Luxury 3-bedroom apartment for rent in D'le Roi Soleil!